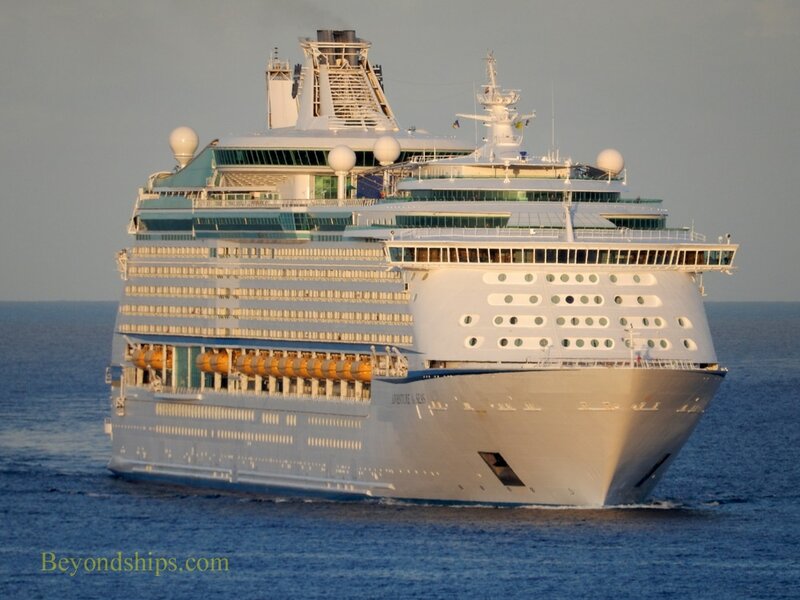 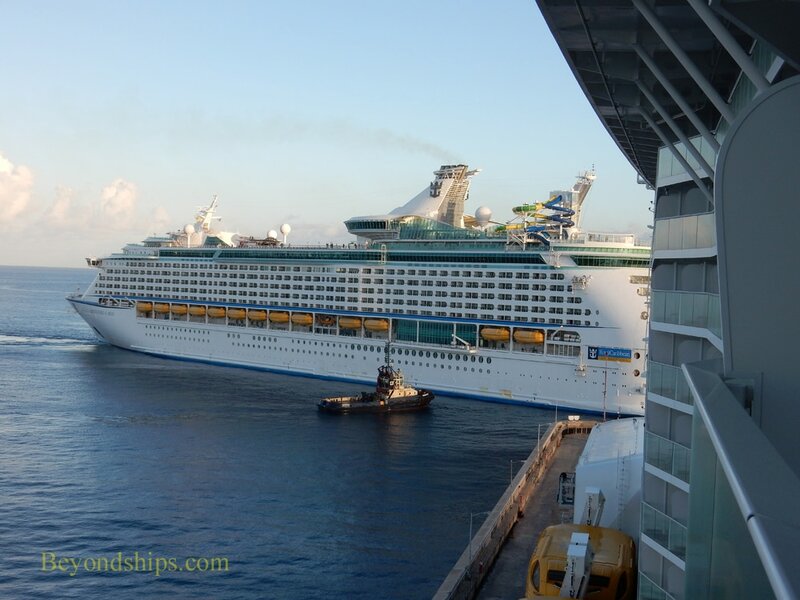 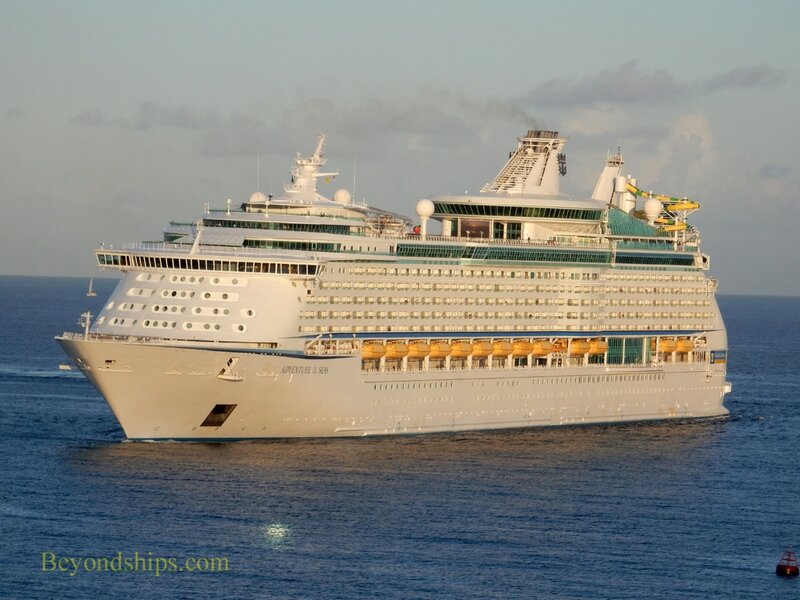 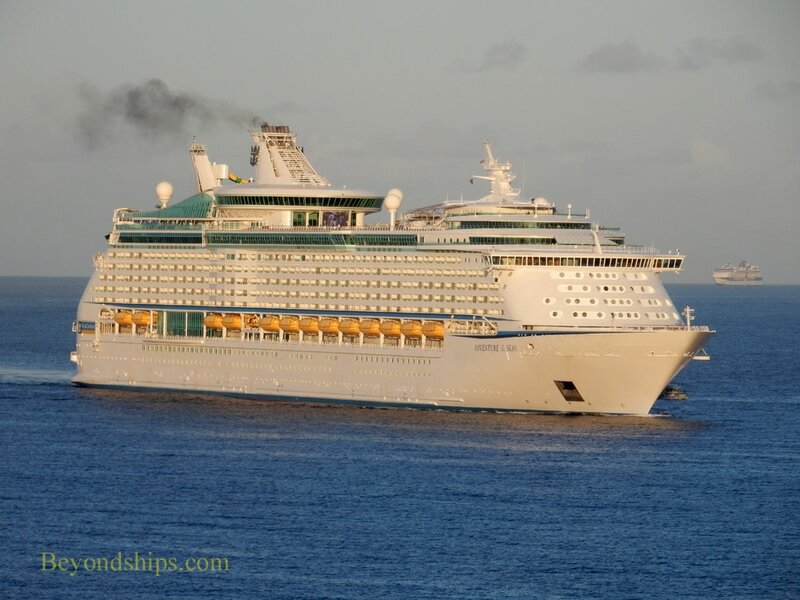 It is early morning and Adventure of the Seas is on her way to Barbados in the Southern Caribbean. 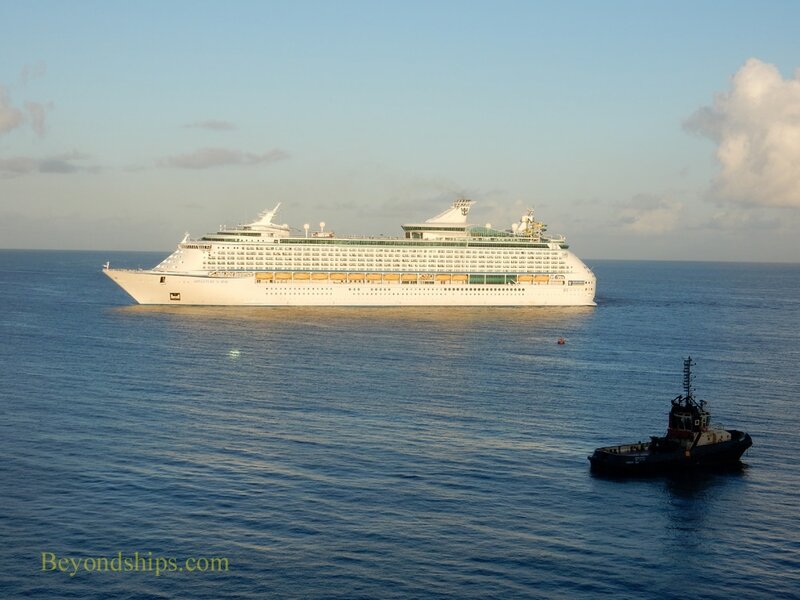 In the distance, Celebrity Summit, bound for the same port, is following her. 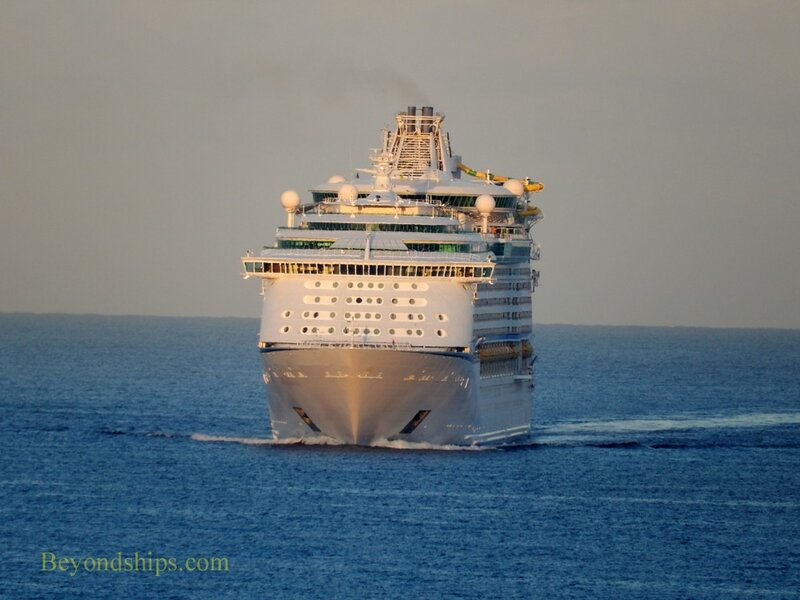 As Adventure approaches the sea wall that divides the man-made harbor in Bridgetown from the sea, she slows and pivots 180 degrees. 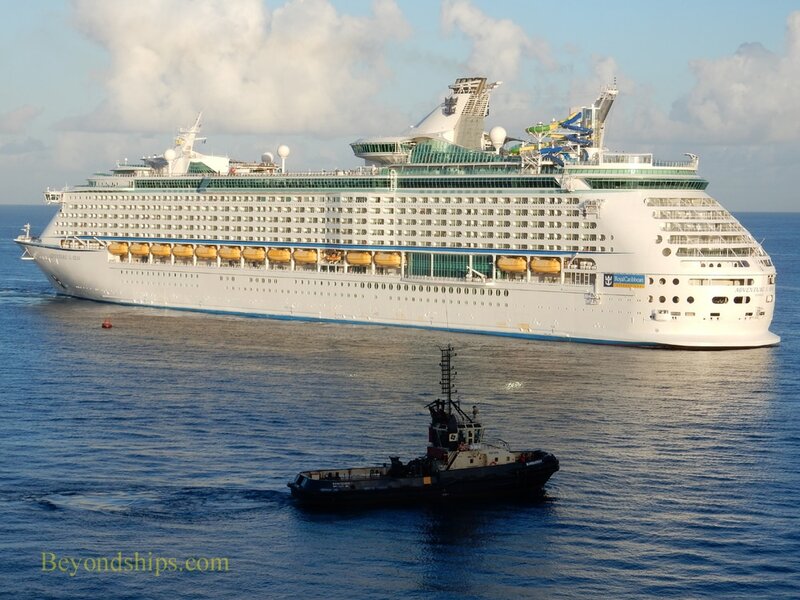 In an impressive feat of maneuvering, she then backs through the opening in the sea wall into the harbor.